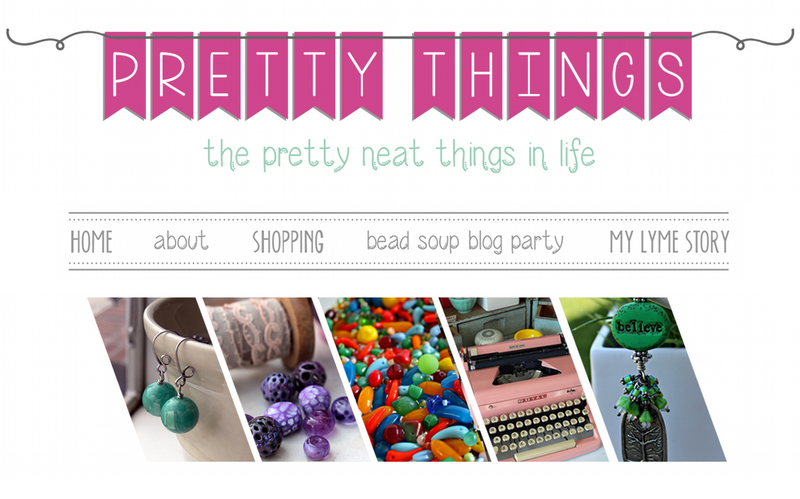 Pretty Things: Cup of Bead Soup Jane Perala Does a PIF! 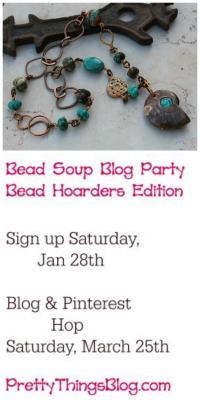 I think I missed PIF week when I did my own PIF post (I never know when things are supposed to happen) but this month's Cup of Bead Soup participant Jane Perala has an amazing PIF (or Pay It Forward) on her blog. The drawing is Sunday and you do NOT want to miss it. Click here to get there, and just look at her offerings! What a wonderful concept! 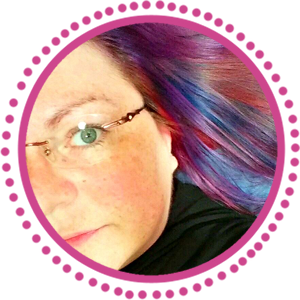 I just entered Jane's PIF giveaway. Thanks for the head's up. Thanks so very much Lori! 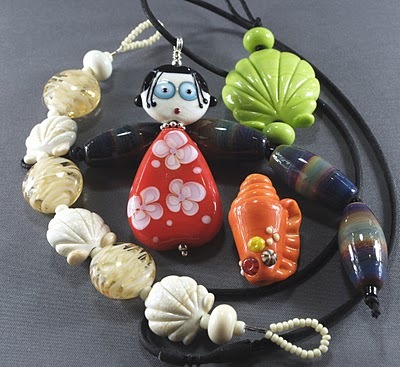 I am so happy with the PIF I got from you that I was out paying my water bill and the town clerk loved my grommet bracelet so much I am making one for her! See good things do spread! 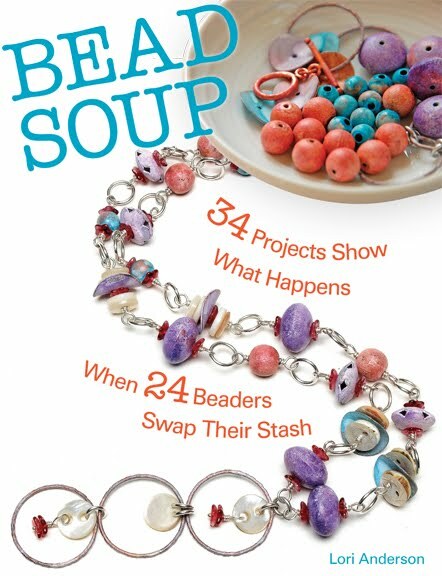 I'm a little behind reading blogs, but this month's cup of soup looks wonderful! I'm definately gonna have to visit Jane! I love this idea. 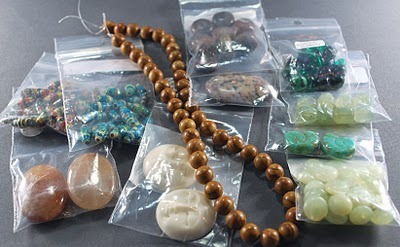 Those are just beautiful beads, too!